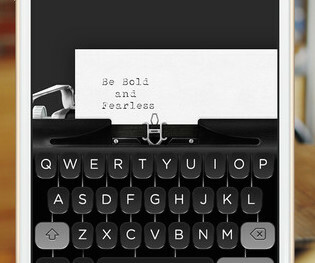 Do you wish that you can type on your iPad as if it were an old fashioned typewriter? Well, Tom Hanks does. 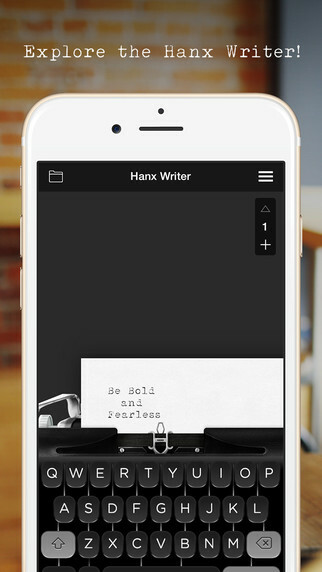 That’s why he created the Hanx Writer app.